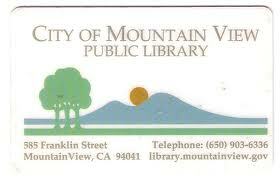 I’ll be doing a few evening storytimes at the Mountain View Public Library. The program is called Pajama Jam and it’s going to rock your little bunny slippers off. Check out the flyer here. It’s a series of 6 and I’ll be leading the last 3 sessions (10/22, 10/29 and 11/5). Come ready to sing, dance and revel in the joys of literacy. For kids 2-5 and those who love them. Posted on September 30, 2012, in Story Time and tagged MVPL. Bookmark the permalink. Leave a comment.